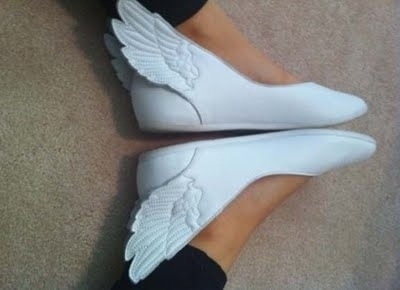 These winged shoes have been showing up everywhere since last year. 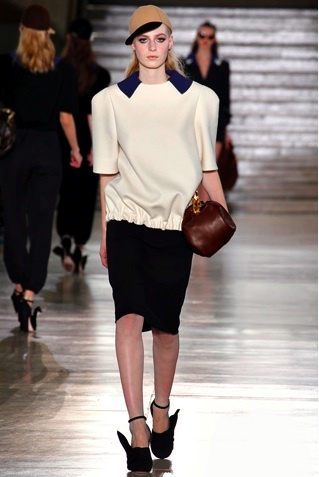 Vivienne Westwood, Adidas, Miu Miu, Korean Fashion Sites, the list goes on. Apparently, they've been around longer than you think. But check it out, The Beatles did several variations of it over 3 decades ago! those shoes reminds me of sailor moon. LOL! 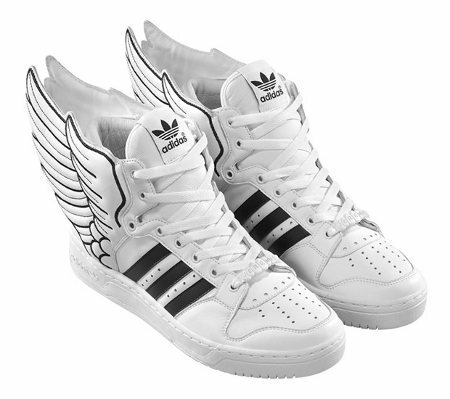 I love the one from Adidas designed by Jeremy Scott. Want it so bad next to JC's. this is a nice entry! 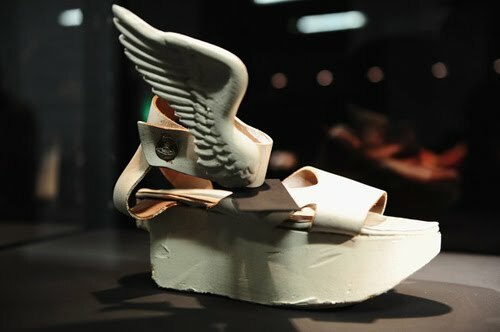 I absolutely adore those vivienne westwood winged platforms!